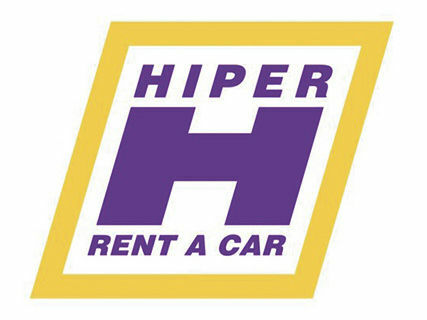 Possibly, the main advantage of Hiper Rent a Car lies in the fact that it is a company founded in the Balearic Islands and with a perfect knowledge of the characteristics of the car rental market, obtaining with all this a quality of service that is the best guarantee for customers and collaborators. More than 50 years of experience in the Balearic Islands allow us to put at your disposal: * The most varied fleet and in constant renovation * The most competitive prices * Our service in the three airports of the Islands, in any of our offices located in the main tourist areas, in any of the ports of the islands or in the Hotel where you are staying. You decide where we deliver your vehicle. 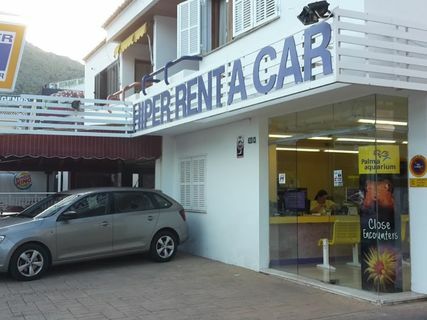 Human team with extensive knowledge in the sector whose main objective is customer satisfaction.